There are basically two types of handpieces, air-driven and electric. 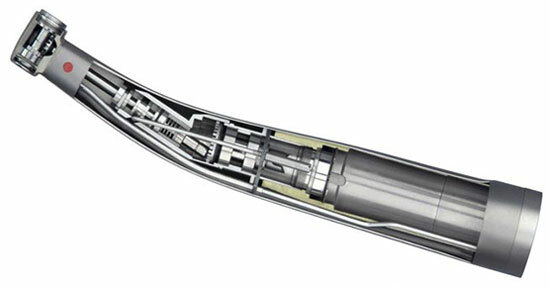 Electric handpieces are much stronger than air-driven due to the fact that a motor, not air, is spinning the bur. This allows us to remove decay at a faster, yet safer pace. This will cut down on the time it takes to complete a procedure, meaning less chair time for you. Electric handpieces also provide us with outstanding control. 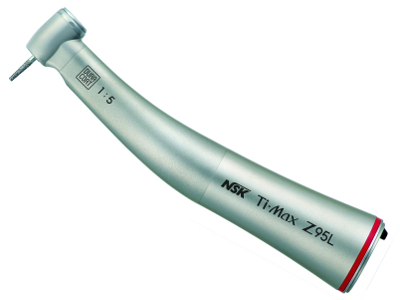 With adjustable settings, we can manipulate the RPMs of our handpiece to suit your specific situation. This helps us deliver the safest and highest quality dentistry.